Applications are now open for the U.S. Hunter Jumper Association Foundation J.T. Tallon Memorial Equitation Grant, which provides $1,000 to one junior rider who has qualified for a select national equitation championship at a fence height of 3′ or higher. Completed applications must be received by Aug. 1. The grant is open to USHJA Active/Competing members in good standing who have qualified for one of the following equitation championships with a fence height of 3′ or higher: ASPCA Maclay Horsemanship Class, Dover Saddlery/USEF Hunter Seat Medal, Hamel Foundation National Horse Show 3’3″ Equitation Championship, Lindsay Maxwell Charitable Fund/Washington International Horse Show Equitation Finals, Marshall & Sterling Children’s Medal Finals, Marshall & Sterling Junior Medal Finals, National PHA Medal, Platinum Performance/USEF Show Jumping Talent Search – East and West, Taylor Harris National Children’s Medal Finals, and the USHJA 3’3″ Jumping Seat Medal Finals – East and West. Riders must be juniors competing on a horse to be eligible. The J.T. Tallon Memorial Equitation Grant was developed by friends and family of the late, J.T. Tallon, a Lexington, Virginia, horseman and USHJA member who dedicated his career to equestrian sport for over 40 years. 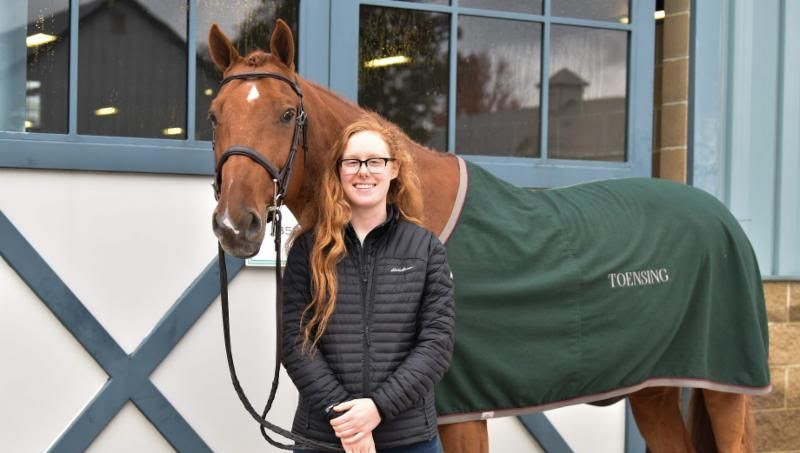 Tallon was dedicated to helping riders excel in the equitation arena. He was part of a group that founded the Southwest Virginia Hunter Jumper Association; he led the Southern Seminary for Women to IHSA championship victory eight times; and the Randolph Macon Woman’s College won three championships under his leadership as equestrian director.